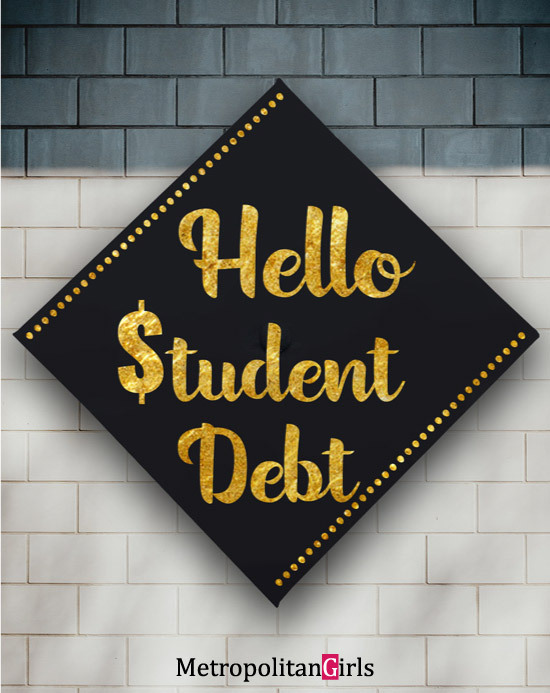 Graduates, give yourself a pat on the back. 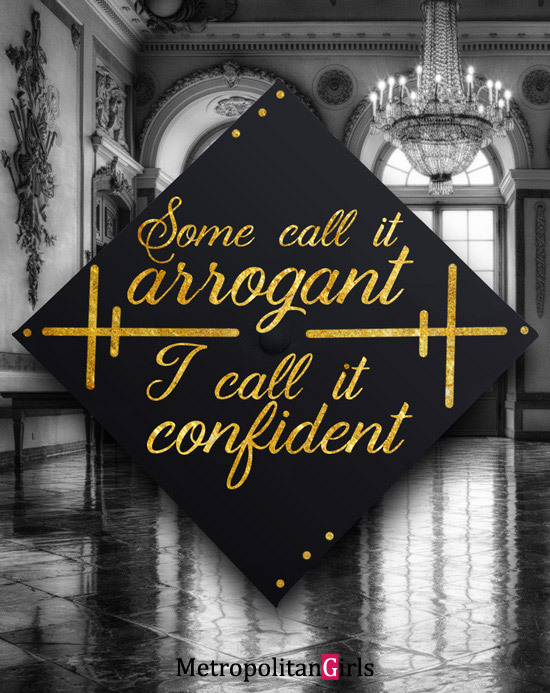 Endless hours of studying and practicing are coming to an end, and your diplomas await. You have earned it! 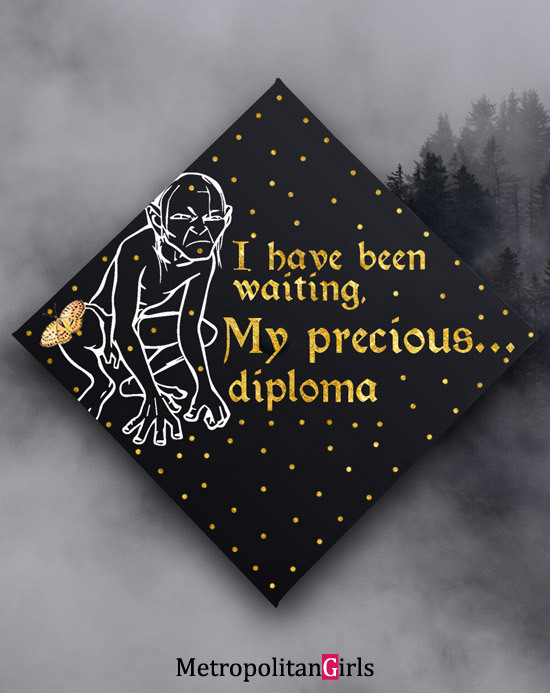 Celebrate the end of this demanding but fulfilling journey and the beginning of a new adventure with some cool college graduation gifts and a little harmless fun. What could that harmless fun be? 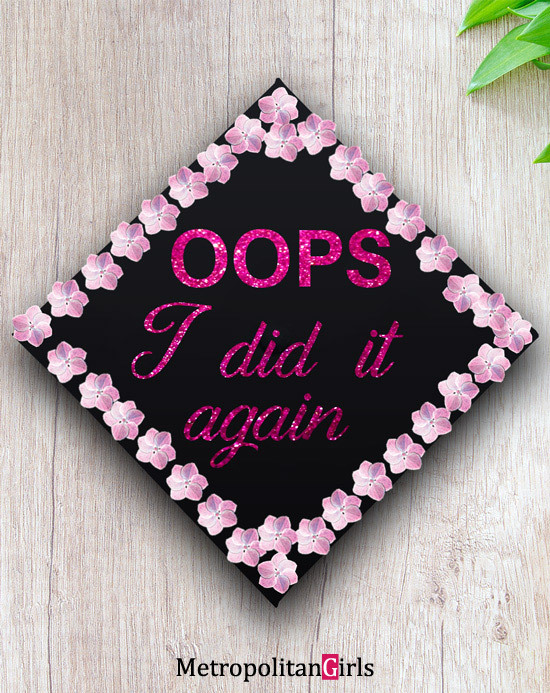 Decorating your graduation cap of course! 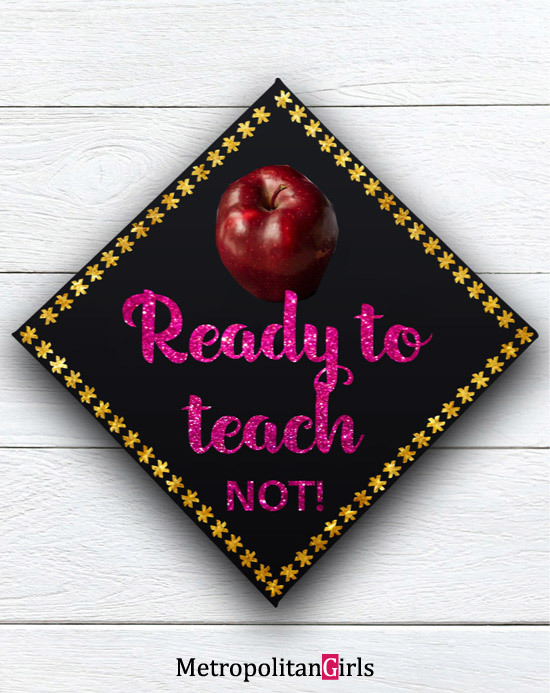 In this article, you will find a series of graduation cap ideas that you can DIY with the help of some easy-to-get stationery such as scissors, glitter papers (or glitters), glue gun, and fresh floral petals. Though not necessary, having a color printer definitely helps! 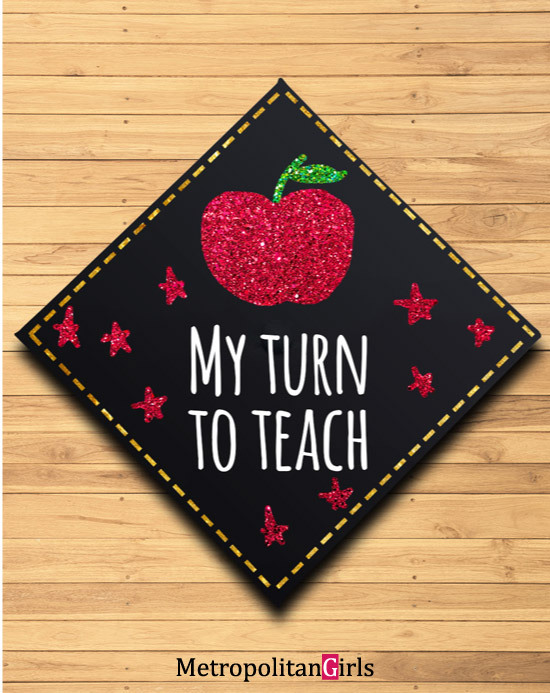 If you’re looking for quotes to put on your cap or to inspire your fellow graduates, you will love these inspiring high school graduation quotes and college graduation quotes! You won’t be finding these ideas anywhere else. 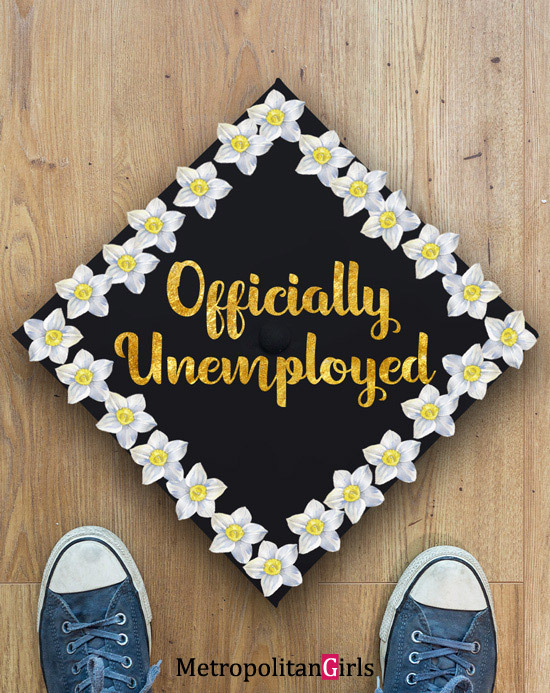 You know what people say, good-bye college, hello unemployment. The reality for many of us who don’t have rich parents. Designed by Master/ PhD graduates. Also works for degree and high school graduation. 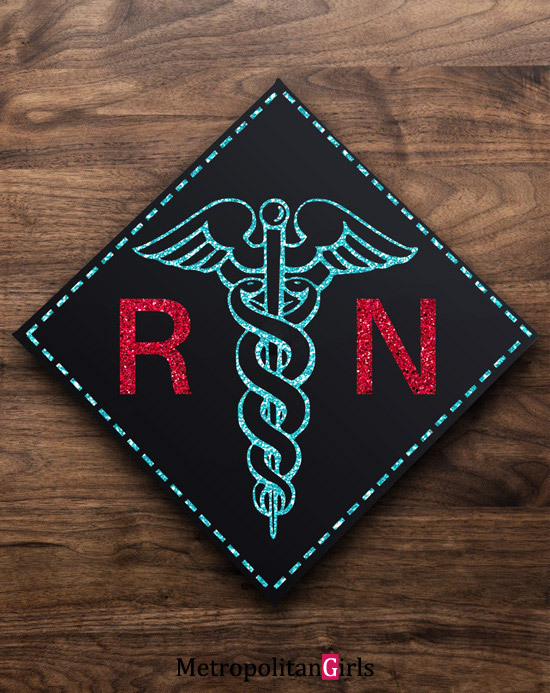 Recognize the graduate’s achievement by getting her/him a small appreciation gift for nursing students. Spell Casting – Gimme MaDiploma! Line art credit sethwolfhorndl @ DeviantArt. I hope you found some inspiration for your DIY project. 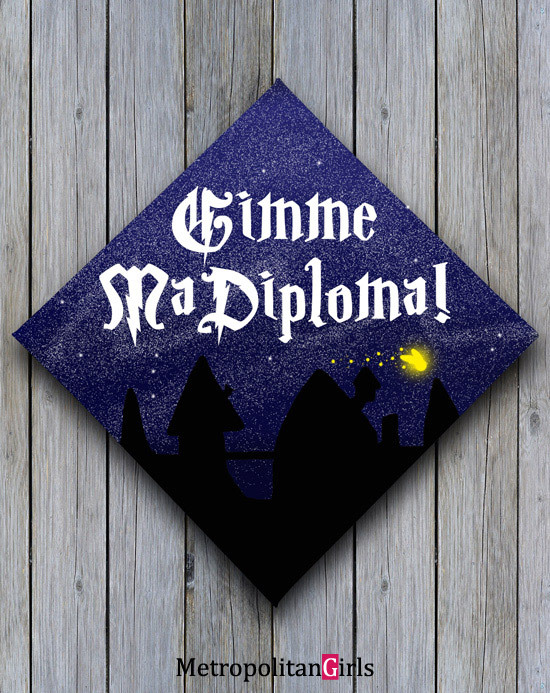 Be sure to check out our list of top 10 cool college graduation gifts for guys before you go! Also, if you’re looking to kick your cap decoration game up a notch, consider adding some cute enamel pins to it. Lapel pins are affordable, trendy, and really fun to look at. 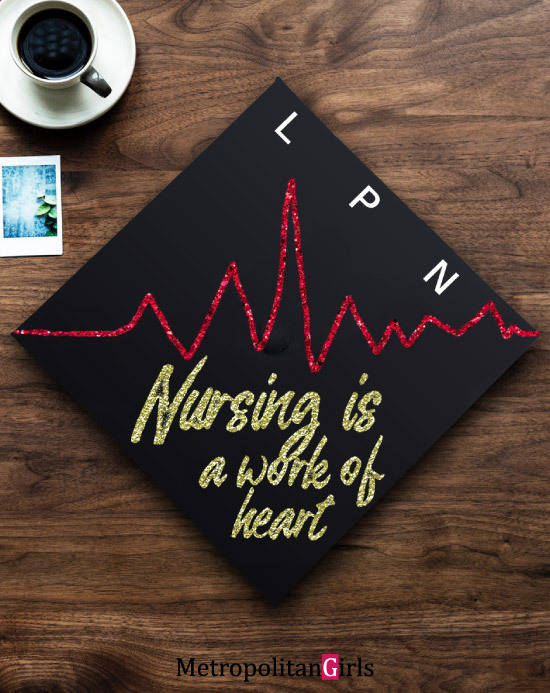 And if you’re on Pinterest, follow our graduation gift ideas board!